Plastene has a wide range of Woven Bags offerings. 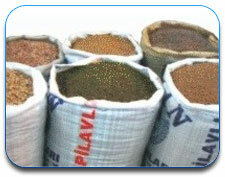 They are produced using superior quality raw material such as PP/HDPE . 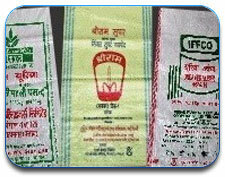 The company offers high quality PP/HDPE woven bags and sacks with tremendous strength and durability. Their attributes differ according to application and the client’s requirement. 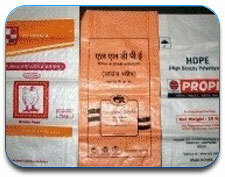 Properties such as water resistance, light weight and strength to handle all kinds of strains have made this product popular among the customers and increasingly replacing jute and paper packing. 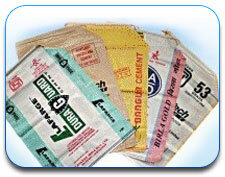 Further it can have a variety of end users and can also be recycled after cleaning. 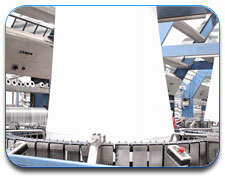 The Woven Fabric production process is subjected to rigorous quality control procedures. Due to stringent quality checks, Plastene offers their customers products that are superior in technical parameters and with minimum defects (less than 1%). 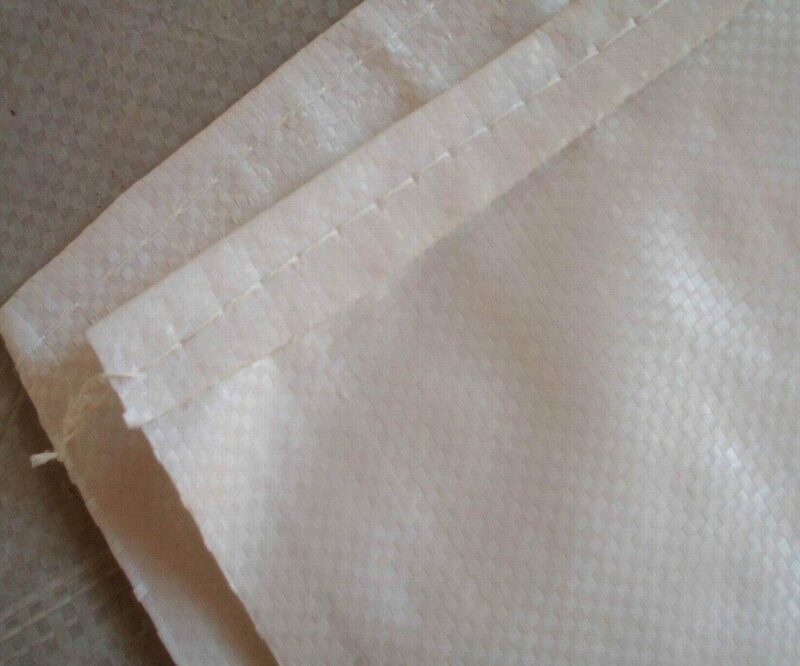 Polypropylene fabric consists of hydrophobic substances, which restrict the possibility of moisture entering in the fabric and further, it extracts the moisture vapor away from the skin. Modern machinery and adopted strategy of orientation on buyers’ individual needs enable Plastene to manufacture fabrics that satisfy all requirements of its customers.